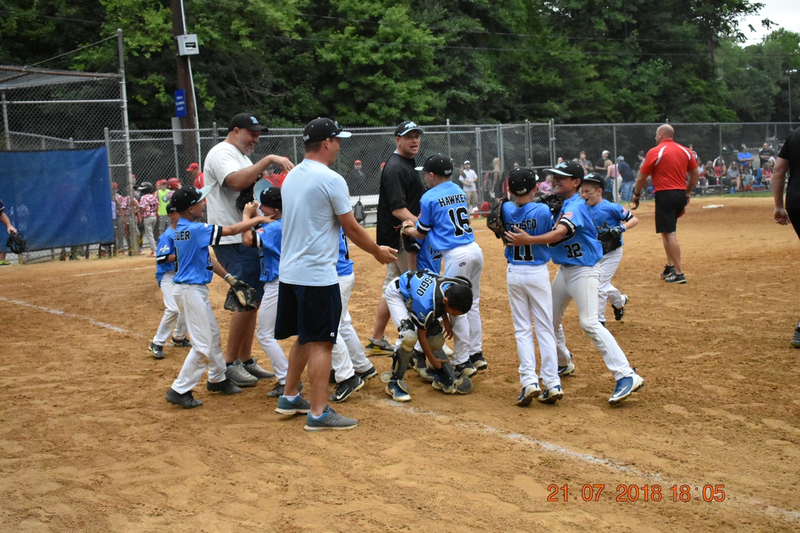 2018 Seasons Highlights - Congratulations Boys ! 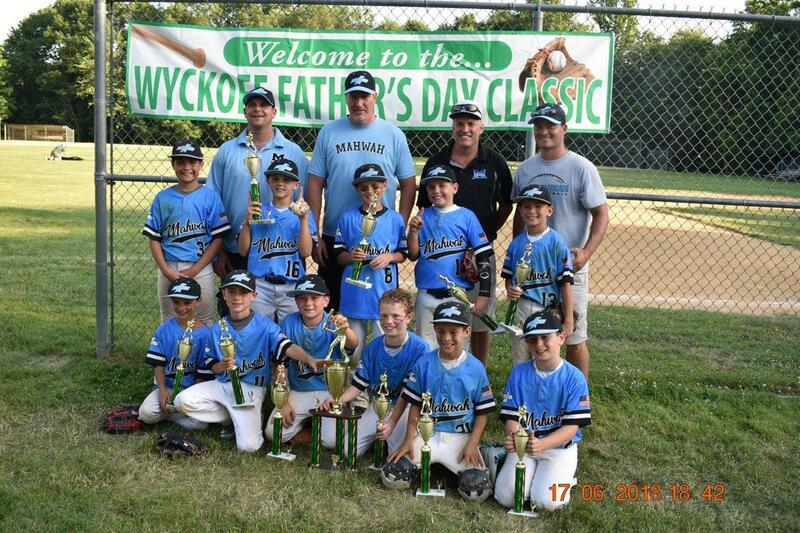 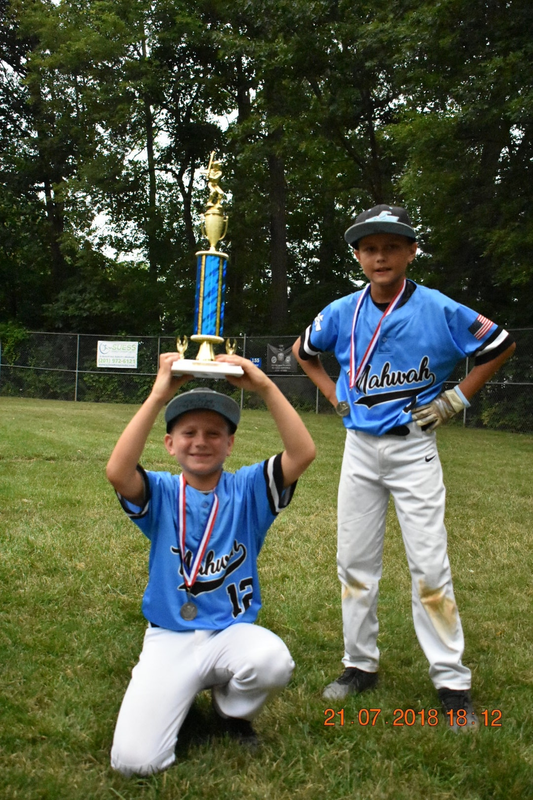 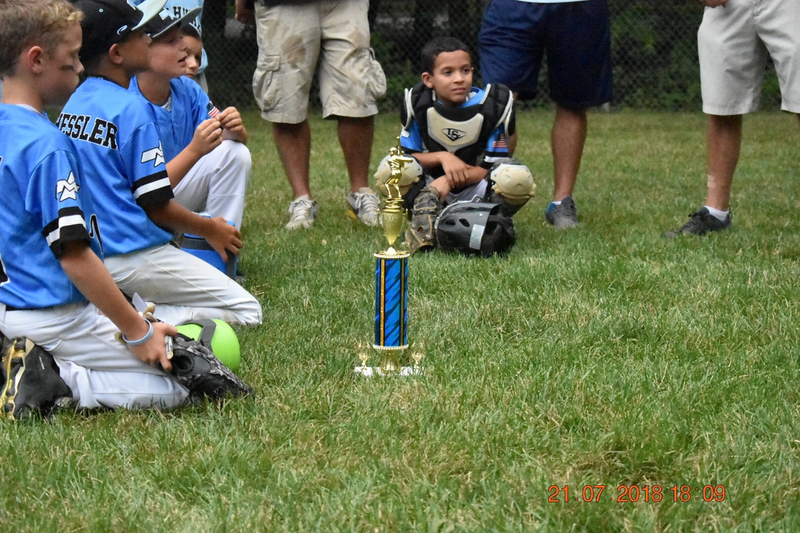 Mahwah 9u went 4-1 in tourney. 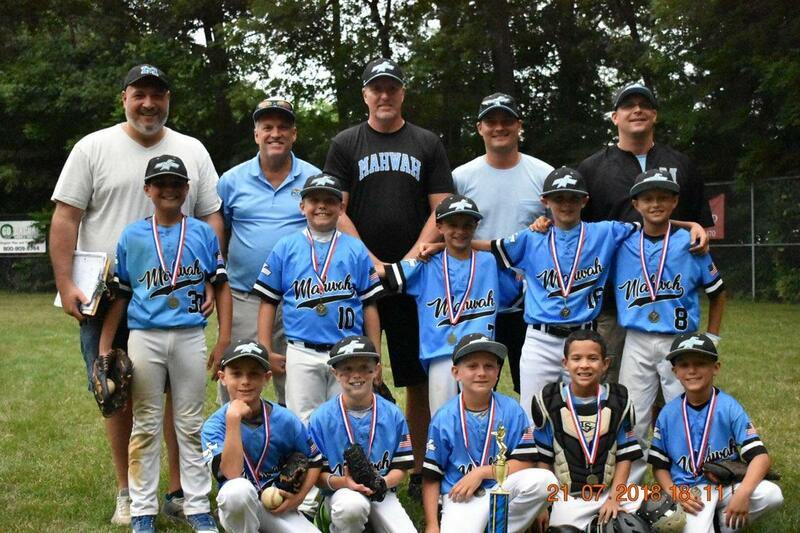 Decisive Victory over New City (Rockland County Club Team) 12-3 in championship game. 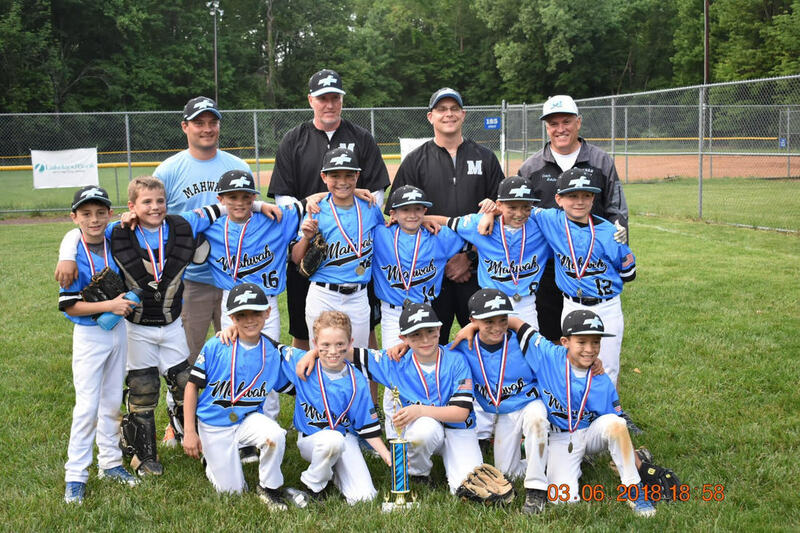 Congratulations - 2018 NJSBL Spring Champions ! 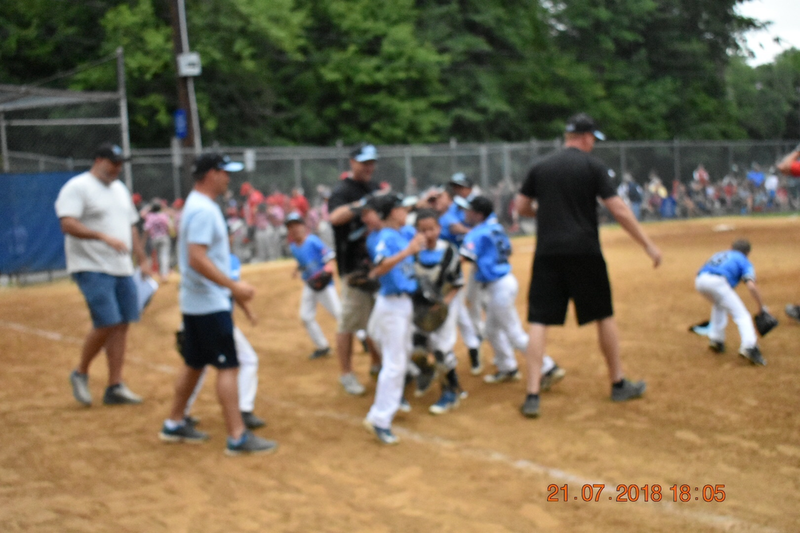 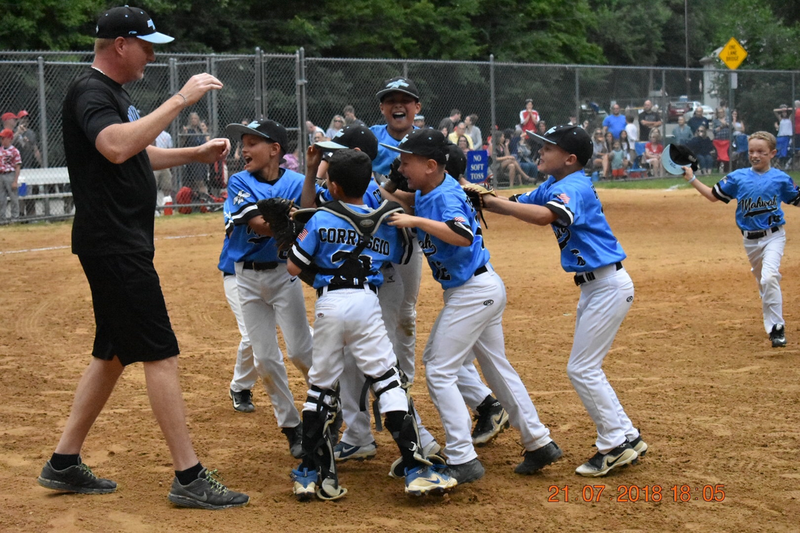 Mahwah 9u, wins the NJSBL Championship, in a decisive 12-3 win over New City.